The definition of masterpiece, or mas·​ter·​piece | \ˈmas-tər-ˌpēs, according to Merriam-Webster: A work done with extraordinary skill especially : a supreme intellectual or artistic achievement. 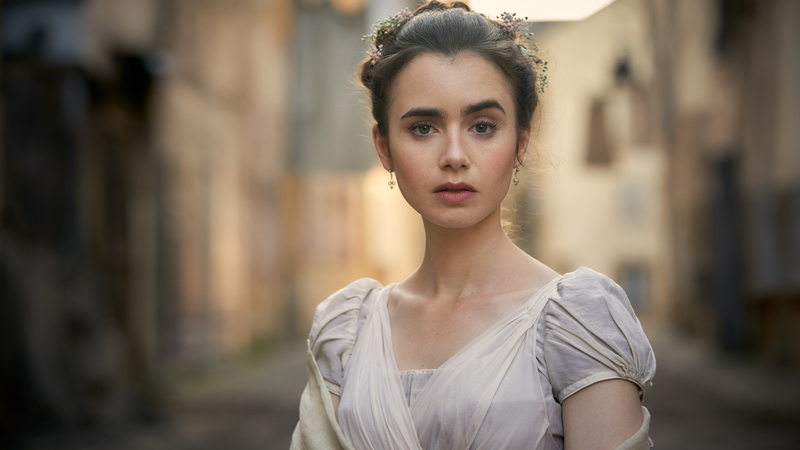 Another definition might very well occur in April 2019 when Victor Hugo’s classic 19th century novel Les Misérables meets up with multi award-winning screenwriter Andrew Davies (House of Cards, Pride and Prejudice, Middlemarch, Little Dorrit, Bleak House, Mr Selfridge, War & Peace) as part of PBS Masterpiece. 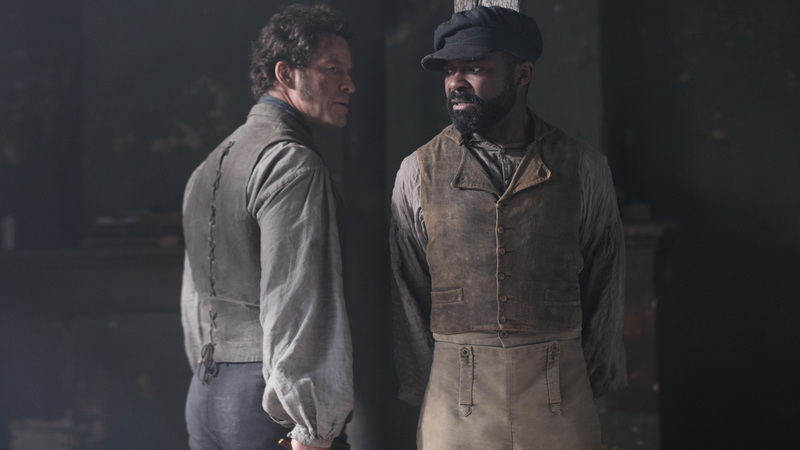 » The six-part PBS series Les Misérables will run from April 14 through May 19 on KERA. 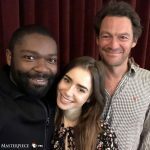 The six-part drama adaptation stars Dominic West (The Affair, The Hour) as Jean Valjean, and David Oyelowo (Spooks, Selma) as Javert and Lily Collins (Rules Don’t Apply, Love, Rosie, Tolkein), in the role of Fantine in this landmark series. 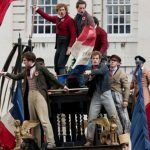 Known to many simply as Les Mis, Hugo’s novel has seen numerous adaptations on stage, television, film, a musical AND a film adaptation of that musical. 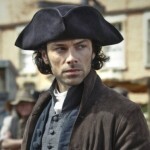 The cast was nothing short of beside themselves at even the thought of an Andrew Davies adaptation. 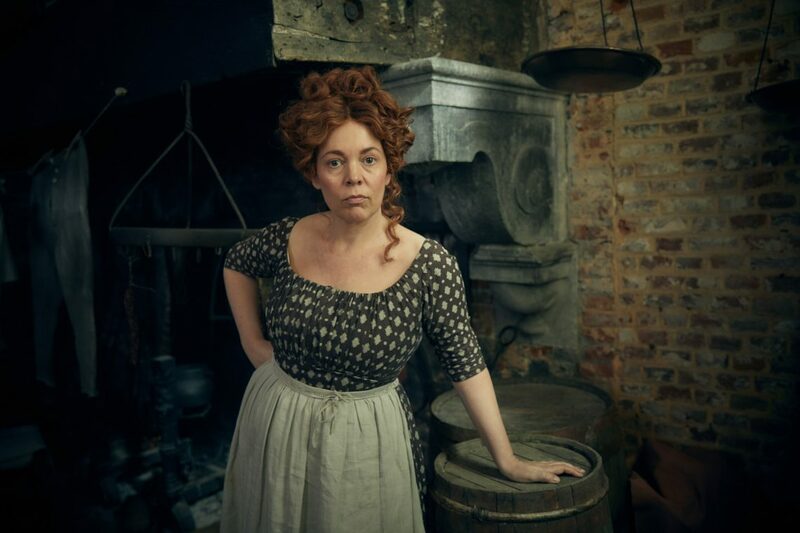 Collins added, “I’m so thrilled to be playing Fantine. 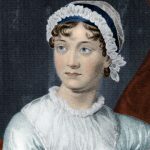 She is an iconic character, her tragic story feels as relevant to tell today as when it was first published. She said Davies’ dramatization opens up the character in fresh ways that she hasn’t seen before in previous adaptations. “With this amazing cast coming together, it really feels like it could be something very special indeed,” she said. Hugo’s testament to the struggles of France’s underclass and how far they must go to survive will get the Davies treatment as he will go back to the original novel and delve deep into the many layers of Hugo’s story, digging deep into Jean Valjean and Javert’s cat-and-mouse relationship, set against the epic backdrop of France at a time of great civil unrest. 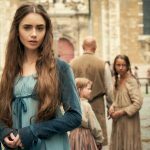 Les Misérables premieres on PBS Masterpiece in April 14, 2019.